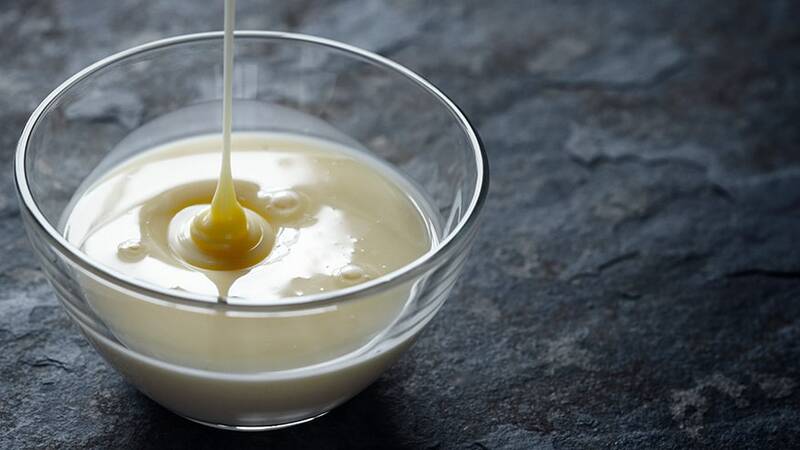 Sweetened condensed milk (SCM) is concentrated milk to which sugar has been added to act as a preservative. It differs from unsweetened evaporated milk, which is preserved by sterilisation at high temperature after packaging. Typically, SCM contains around 8% fat, 45% sugar and 20% solids-non-fat. The finished product is mainly used in the manufacture of confectionery and chocolate. Dissolving high concentrations of sugar using agitators is a slow process. 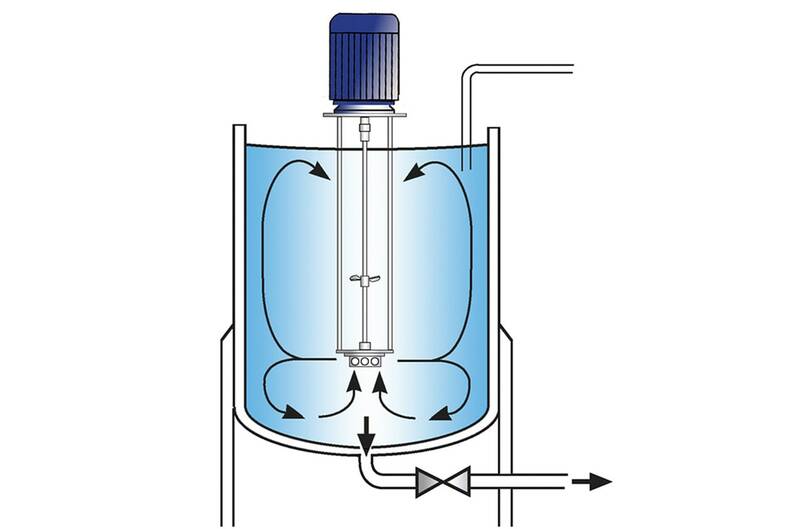 High pressure homogenisation may be required to ensure the product is agglomerate-free and properly dispersed. 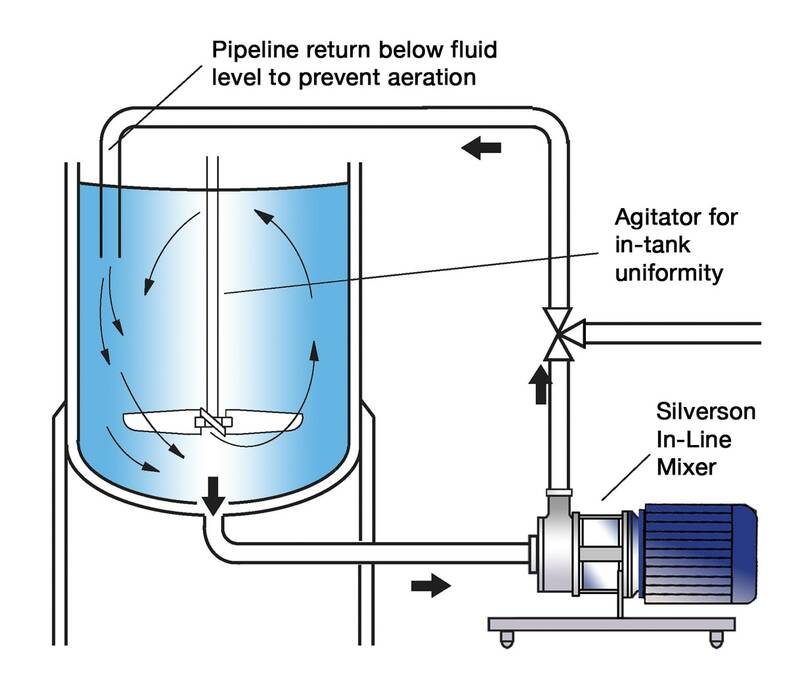 These problems can be overcome by using a Silverson mixer. 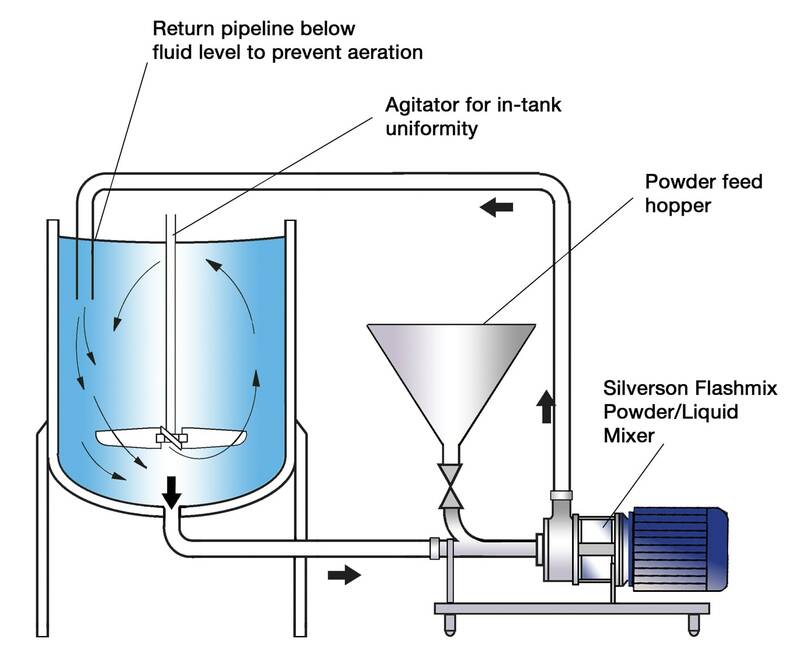 In most cases the sugar would be added straight into the vessel, being dispersed by a Silverson batch mixer or a simple agitator working in conjunction with an In-Line mixer. The high shear action of the rotor/stator workhead accelerates the dissolving process. The milk powder can be added in the same manner, or, for larger volumes, using the Flashmix powder/liquid mixing system. Improved premix quality reduces homogenisation time and can eliminate the need for high pressure homogenisation. The combination of granule size reduction and vigorous mixing greatly accelerates dissolving of the sugar.